What Kind of Fireplace is Best for You? A fireplace makes for an incredible statement piece, functioning as the heart of the home. Generally, fireplaces are chosen over other forms of heating due to the aesthetic and ambient boost they give your home. However, fireplaces also have to fulfill the job of heating your home, meaning it can be hard to find the perfect balance of aesthetic and practical features. 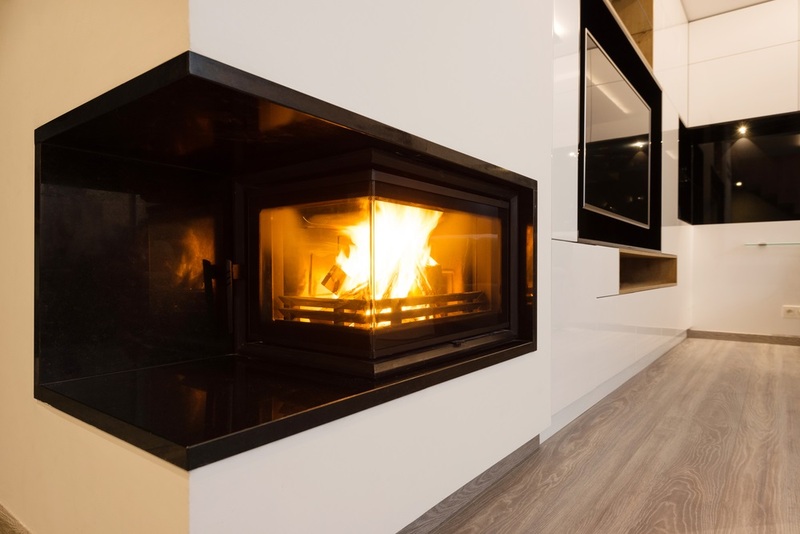 Whether you want the traditional look of a built-in fireplace or want a wall-mounted fireplace to jazz up your contemporary home, we’ve rounded up the different types of fireplaces to help you decide which one’s best for you. This is probably the image that comes to mind when you think of a fireplace: the classic wood burning fireplace from days of old. Whether you’ve always wanted to leave a pathway open for Santa, or just love the romantic idea of cosying up to the fire with a cup of hot chocolate in hand, wood burning fireplaces are the traditional hallmark of a warm home. For the sake of increased energy efficiency and lower environmental impact, innovations are always being made to wood burning fireplaces. There are now a number of options available, providing a modern version of this traditional style. This is the most classic form of the fireplace, which has existed for centuries as a heating method. 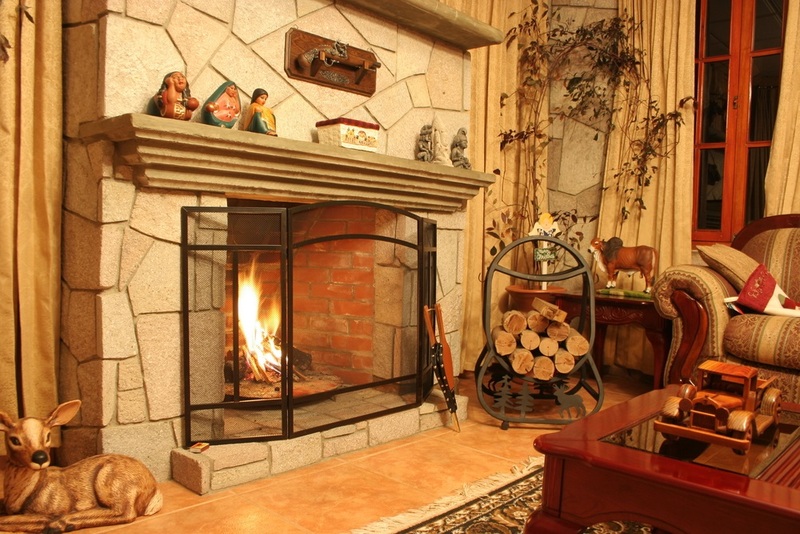 Traditional open hearth fireplaces are normally made of stone or brick. They are a great option for those who love the ambiance that the crackling and smoky smell of wood brings. However, with burning wood comes environmental concerns, the stocking up of wood and the hassle of cleaning the chimney. Additionally, traditional open hearth fireplaces cannot heat a home effectively, generally only heating the one room they are in. A slightly different alternative to this is wood burning stoves, which will require chimney access as well. 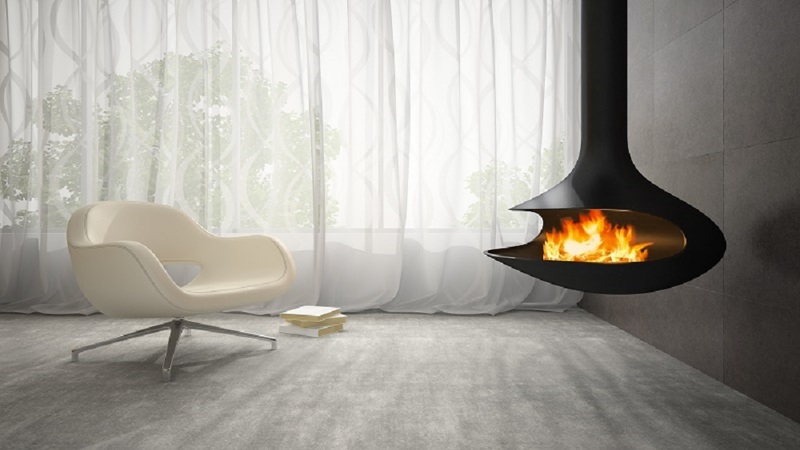 Enclosed fireplaces, as the name would suggest, are enclosed, meaning the flames are contained by glass panelling. This design is more environmentally friendly than the open hearth fireplace, as it retains more heat, thereby warming up your space more efficiently. If you already have an open hearth fireplace but want to get the benefits of an enclosed fireplace, try using inserts. For those who don’t necessarily want the smell of burning wood wafting through their home, gas burning fireplaces are a modern alternative to consider. 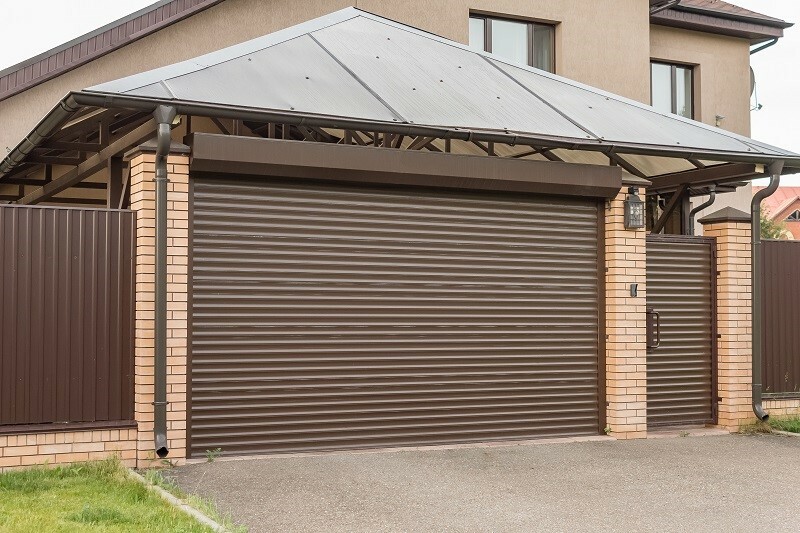 These are a more environmentally friendly and efficient, requiring less labour to install as well. Direct-vented fireplaces: Direct-vented fireplaces require a chimney or pipe, with a yellow flame to capture the look of a wood burning fireplace. Ventless fireplaces: If the idea of installing a chimney or pipe is too much of a hassle, try ventless indoor fireplaces instead. The flame will be blue, due to the gas used to power it, which may not be ideal for those wanting the classic fireplace look. However, the potential risk with ventless fireplaces is that some contaminants may enter your home, due to not having a vent to escape through. Recently, ethanol burning fireplaces have become the trendiest type, due to their modern look and how easy they are to install. A range of designs make them a beautiful addition to many different types of homes, and the fact that they are odourless is also a great plus. While they generate less heat than other methods, they are more environmentally friendly. If you’ve already got a fireplace, you can get an ethanol burning insert to change up the look. Ethanol fireplaces are available built in, wall mounted or in a tabletop style. Electric fireplaces are easy to install and can be highly cost-effective. As they can easily be turned on and off, you can retain the ambience of a fireplace while not constantly burning through energy. Some have different fire effects, allowing you to create the exact look you want. Mantel electric fireplaces: Mantel Electric fireplaces are designed to imitate built-in wood-burning fireplaces, but have the benefit of not requiring any vents or chimneys. This means you can gain the look of a traditional mantel fireplace without too much fuss. Electric fireplace home entertainment furniture: A popular integration that is available on the market is home entertainment furniture that comes equipped with an electric fireplace. By combining two important pieces of furniture, you can create a statement piece in the middle of the home. There are many factors to consider before you buy the right fireplace that suits your needs and budget. If you would like to know more then go through this link to get more information.